Using a risk reversal to get long Alibaba Group Holding Ltd (NYSE:BABA) but adding a stop loss and always avoiding earnings as risk limiters, has so outperformed the stock it's almost unbelievable. But these are the facts. In a toppy market and risky geopolitical landscape, it may seem odd to look at an aggressively bullish option strategy. 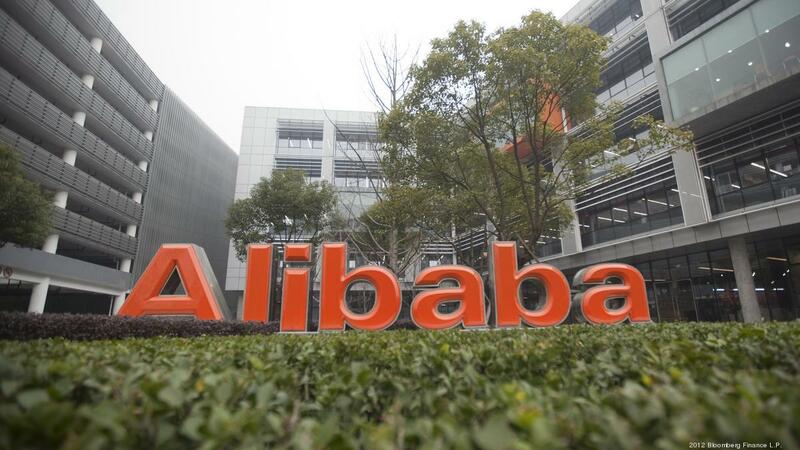 But, given that Alibaba Group Holding Ltd (NYSE:BABA) is one of the two mega cap technology leaders in China, perhaps it's time to take a look outside of the United States. Getting long Alibaba Group Holding Ltd (NYSE:BABA) with options can take many forms. Buying calls or call spreads, or selling puts or put spreads, each one makes sense for a specific type of investment. But one approach gets long with more risk in the hunt for greater returns. Buy a call means paying out of pocket for option premium -- although it does create a bullish position. But, selling a put to fund the purchase of that call actually creates a credit, leaves the upside of the call, and even benefits if the stock doesn't "go down very much." Of course, there is now more downside risk. Before we address that extra risk, let's look at the results of "selling a risk reversal," which in English means, buying an out of the money call and selling an out of the money put. This is over two-years and we note, we taking the extra risk precaution of always avoiding earnings and trading every two-weeks. Just owning a long call returned only 9.3%. But, when we sell a put to cover the premium, we see a 50.2% return. The stock was up 40% during this time. While the trade avoided the risk of earnings, it does have a heap of risk to the downside when compared to the long call by itself. A long call returned just 9.3%. A long call funded by selling a put returned 50.2%. But, when we add another layer of risk protection with a stop loss, we see that trade turn into a 227% return -- again, the stock was up 40% in this time period. Next we examine this strategy over the last year. That's a 130% return while the stock was up just 7.2% Yes, we're looking at about 18-fold the stock return. The author has no position in Alibaba Group Holding Ltd (NYSE:BABA) as of this writing.